You’ve heard this time and time again; chlorine turns swimmers’ eyes red. 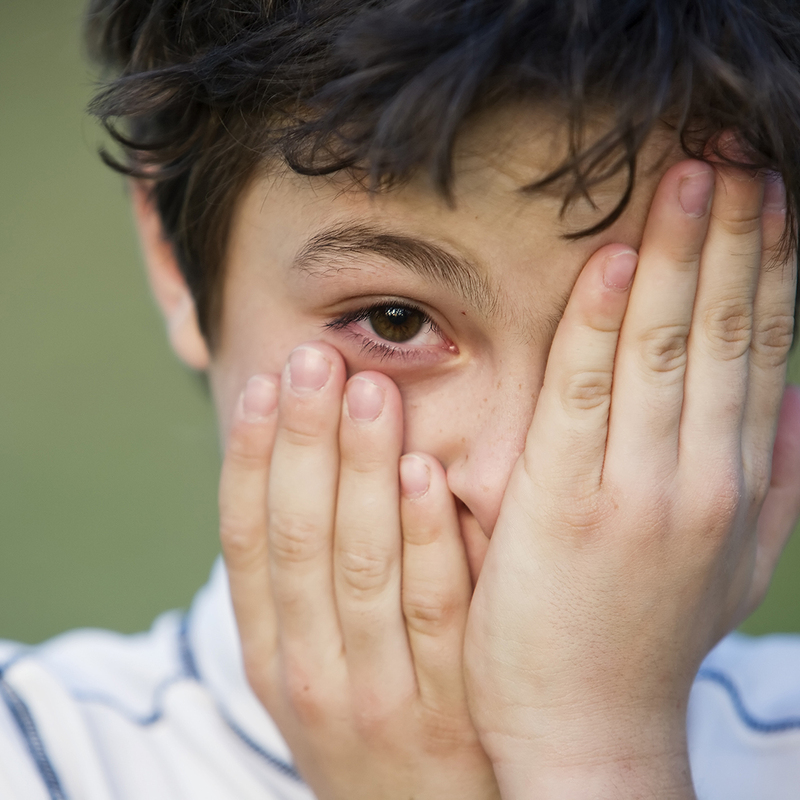 This is a myth…sort of; let’s uncover the truth of what really turns eyes red after swimming. There are 2 things that are the most likely reasons swimmers’ eyes are irritated after swimming in your pool. Bad Chlorine (aka Chloramines) and improperly balanced pH. Your pool and spa’s water have two forms of Chlorine – Free Chlorine and Combined Chlorine. Free Chlorine, the “good” Chlorine, is the Chlorine you add to your water to kill bacteria and viruses, and to oxidize the contaminants in your pool and spa water. Your Free Chlorine level should be maintained between 1-3 Parts per Million (PPM). When Free Chlorine combines with pool and spa water contaminants such as bacteria, body oils, suntan lotion, etc., it turns into Combined Chlorine. Combined Chlorine, also known as Chloramines, is what will turn swimmers’ eyes red and giving off a horrible Chlorine odor! So, if you can keep it at bay, and keep your Free Chlorine at proper levels, between 1 and 3 PPM, you can reduce all the negative side effects of Chlorine. Test your water regularly with a system that tests for Free AND Total Chlorine. Total Chlorine is simply the sum of the Free Chlorine and Combined Chlorine. So, if you test for Total and Free Chlorine, you can calculate the amount of Combined Chlorine by subtracting the Free Chlorine from the Total Chlorine (i.e. Combined Chlorine = Total Chlorine – Free Chlorine). To destroy Combined Chlorine, you’ll need to shock your pool. 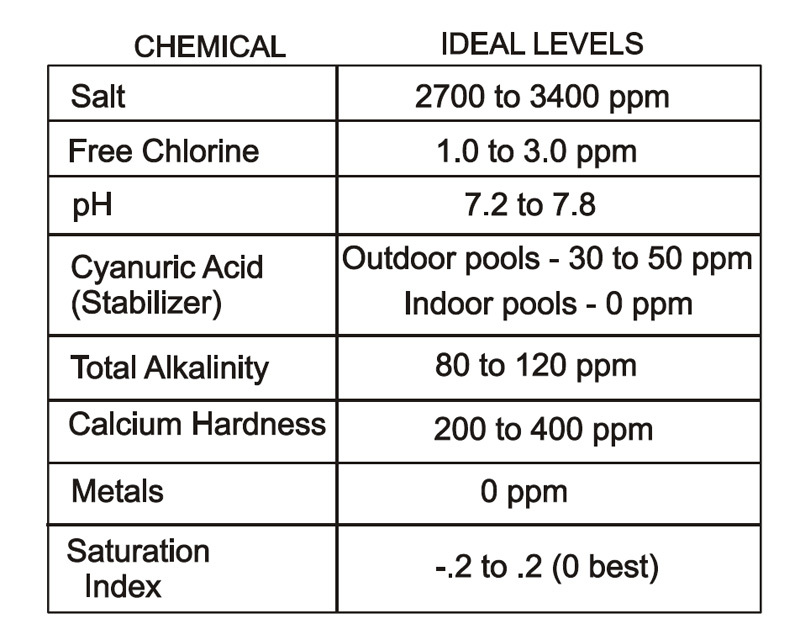 The ideal pH range for swimming pool water is 7.0 – 7.8. The pH of our eyes is typically 7.2 – 7.4. So, when pH is kept at approximately the same level as your eyes, the side-effects of burning red eyes is kept to a minimum. Chlorine’s ability to disinfect is also optimum at this level. Continuously balanced water will keep eyes clear! Salt Chlorine Generators turn ordinary salt into Chlorine automatically, day in, day out. This continuous chlorination will help minimize the formation of Combined Chlorine, and, it’s as easy on your eyes, as it is on your wallet. Chlorine produced from a Hayward salt cell will save you 50% or more over the chlorine you buy today and the salinity of your pool’s water is similar to that of a human tear… which means, it won’t irritate your eyes. The addition of Chemistry Automation to your Hayward Salt Chlorinator will manage pH for you. We’d love to hear from you! If you have some pool and spa balancing tips, we’re sure your fellow pool owners would love to hear about them. Please comment right below. Thanks!